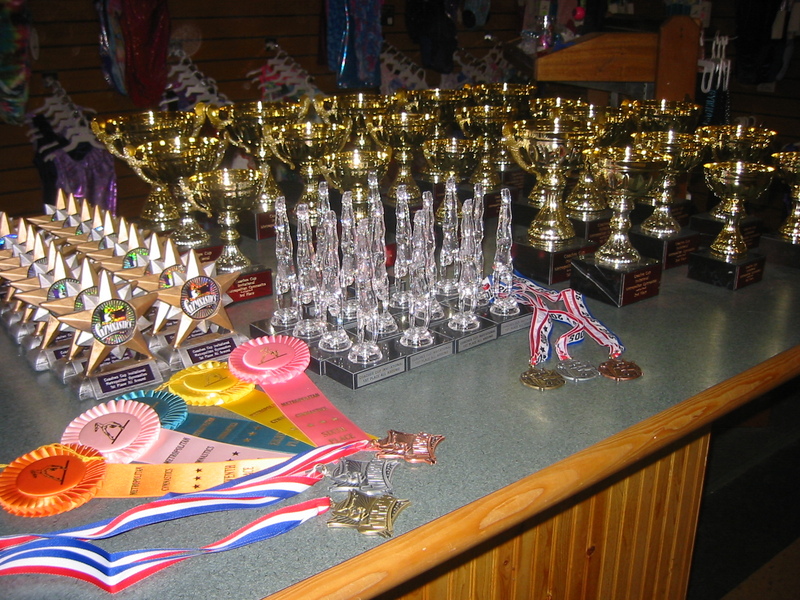 Hosted Meets – Welcome To Metropolitan Gymnastics! The Pumpkin-Fest is a fun Level 2-5 compulsory & Xcel meet. We celebrate the great art and innovations of the pumpkin! 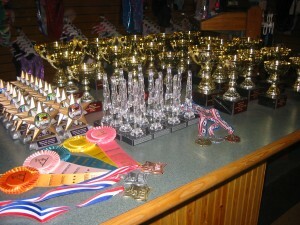 There will be many fun awards and pumpkins! Each competitive gymnast will receive a tote bag with treats. The NAWGJ WA Holiday Express co-hosted by Metropolitan gymnastics is coming December 9-11. It is designed to give WA gymnasts an early start for the competitive season. Levels 2-10 and Xcel. The Bunny Hop meet is for gymnasts from Level 2 through Level 5 & Xcel ! The Bunny-Hop is a great meet for everyone! The gymnasts receive great awards and stuffed bunnies. The coaches-parents-sometimes the judges get to do the bunny-hop! We would like to invite your team to compete at the Cold Turkey Invitational – an annual pre-season competition to get geared up for the season. The Cold Turkey is competition for Boy/Men’s levels 4-10. We also offer Boys Level 3/Exhibition competition. The Northwest team challenge offers competition for Boys Level 3-10. There will be a compulsory team final on day 2 of the competition. Registration deadline is Nov.15th 2016. The ICF Coaches Cup helps support the Iron Cross Foundation while offering exciting competition for Boys Levels 3 (exhibition) – 10. The gymnasts earn AA awards and team champs head home with banners for their gym. Teams will also compete in the annual ICF Community Service challenge and the winning club will earn a special award banner.